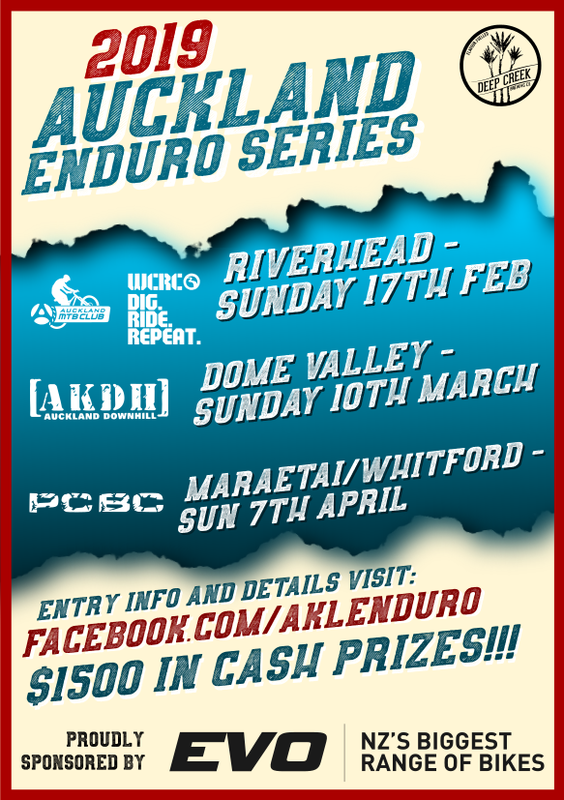 One week left before online entries close for the inaugural start of the Single Speed Sundays . A no Bull S#@t single speed series. There is no fancy frills or flashy entry forms, it’s all about being a single speed nutter. It’s all about getting out there and doing what SingleSpeed riders do best and we have great prizes from our sponsors including a the super bright nitelights, endura clothing and much much more. Oh lets not forget the cash prize for the series placing in all ages classes.